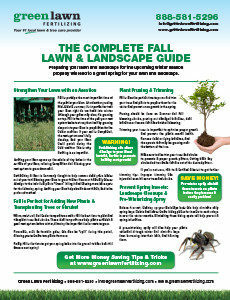 As we pass summer and approach autumn and the cool fall season, the growing season for most lawns draws to an end. Nonetheless, our lawns still have a good month to pursue full growth before they shut down for the winter months. 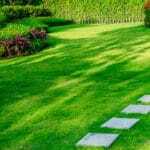 Please follow these integral steps to growing your green lawn properly before the frosty season. You want to make sure to take advantage of these turf practices as turf requires a good three to four weeks for good growing conditions. If you want a brand new lawn, now is a good time to build that. If you’re looking to restore your lawn before winter this is the time. As your lawn prepares itself for winter hibernation, the care you give it before its dormancy is integral to gaining a healthy, green lawn, full of vigor and color next spring. If done correctly, proper fall lawn care will pay dividends when it reawakens in the spring time. 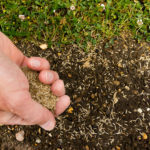 If you’re one of those people that take pride in your lawn and show it off to your local community; proper fall fertilization will enable you to have the top green lawn in your local neighborhood. The final application of fall fertilizer is the most important of the year. A common misconception is the fact that you’re not feeding the turf for above growth; you’re providing reserves so your turf will go into winter full of health and will green up faster in the spring. When you apply the fertilizer is determined by when your mid-Atlantic grass goes dormant. 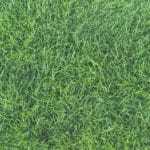 Contact Green Lawn Fertilizing to find the optimal time to apply this application to get that extra boost of nutrients just before your grass stops growing above ground as our cool-season grasses will generally be around October. 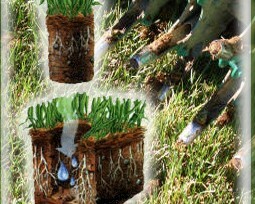 Despite the name, aerating only reduces compaction to a minimal degree. One of the core benefits comes from the soil hubs being carried to the surface where they then resolve back into the thatch layers and support in decomposing it to produce fresh fertile, rich soil. 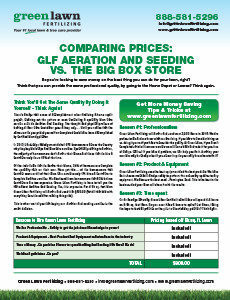 You want to take advantage of this limited time Core Aeration and Seeding service. Proper weed control during the fall season will leave space in the lawn where something will grow. 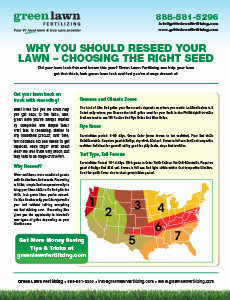 If done early enough in the fall, when adequate growing season remains, grass will fill in the surrounding turf. 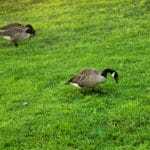 On the contrary, if left until spring, the remaining space is more likely to be filled in with the dreaded crabgrass and other prevalent weeds favored by warm summer temperatures. 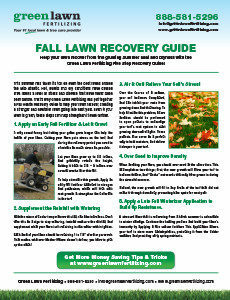 The peak time for completing fall lawn care practices is quickly approaching. To take advantage of these fall green lawn practices, call Green Lawn Fertilizing at 888-581-5296 and ask about our $100 off Aeration and Seeding discount.